Southeast Michigan's premier training center, providing 20,000-square footage of indoor training including an indoor infield and 7 hitting/pitching cages. HITZ allows teams to train with no poles in the way, like the other places! Train like the pro's and make your reservation today! 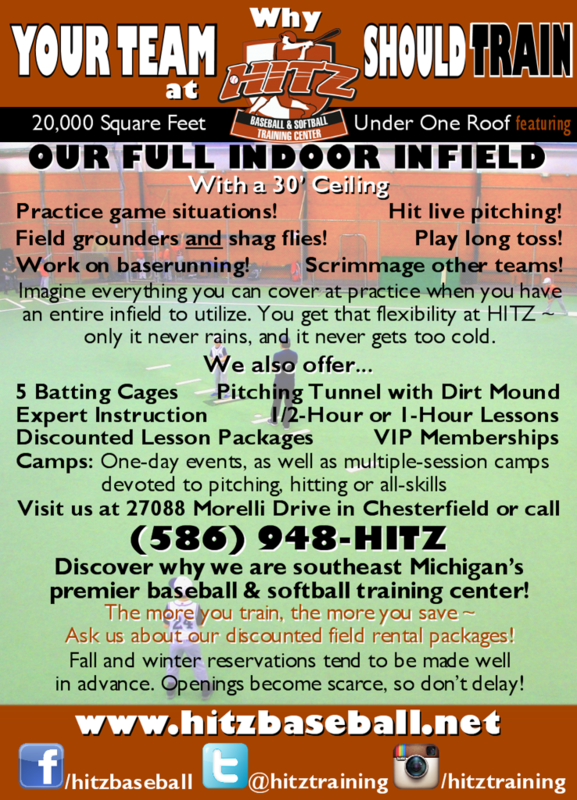 Take infield practice, all year round, ONLY at HITZ! - Practice throwing out runners! - Practice cut-off drills! - Practice hitting against live pitchers in real game situations! 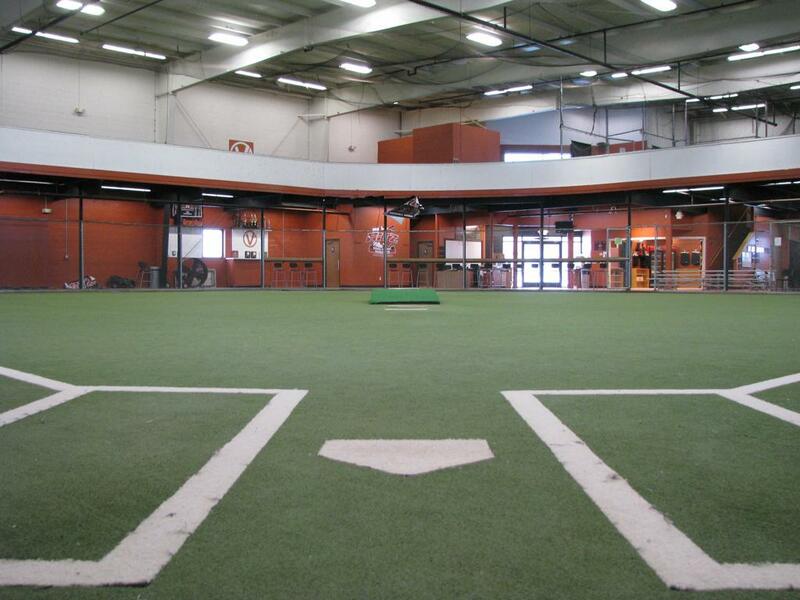 HITZ features 20,000-square feet of indoor training for baseball and softball teams. This facility is located at 27088 Morelli Dr, off Chesterfield Road, just north of 23 mile road. This training center consists of a full size indoor infield, 7 batting/pitching with built in pitching mound that includes a wall mounted radar gun, this facility allows for the best individual and team training in the area. 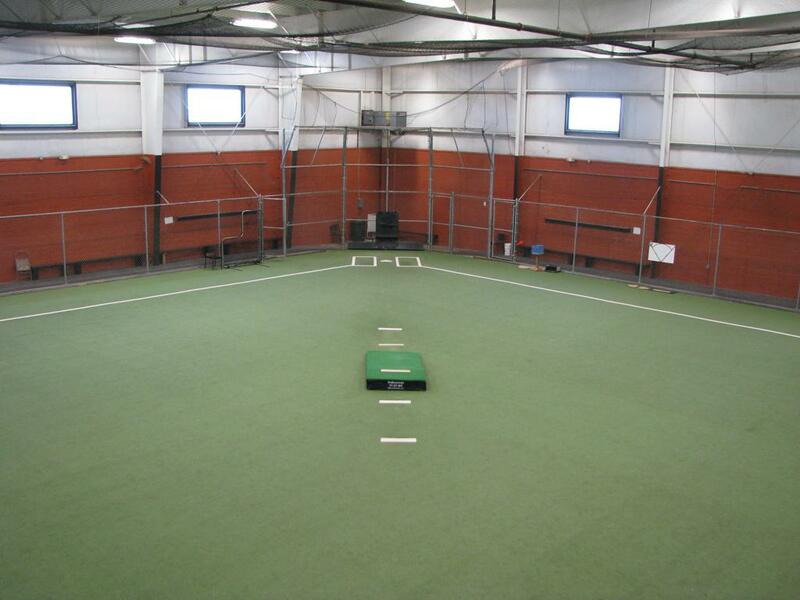 Our indoor infield is the centerpiece for our teams to train better, develop quicker, and achieve goals. We feature Michigan’s top baseball and softball instructors. HITZ provides quality baseball/softball instruction for teams and individuals, The history of instructors at the HITZ is rich with ex-MLB players, prominent college and local high school coaches who share a common passion for teaching players of all ages how to reach their full potential in baseball and softball. At HITZ, our instructors work to prepare players for the next level by developing mechanics, mental approach, physical fitness, and overall knowledge of the game. HITZ's philosophy is to develop each individual player to play at their maximum potential by teaching the highest levels of play in fundamental baseball/softball and the value of quality repetition. We aim for all of our players to be inspired, to develop, and to achieve as a result of our instructors and coaches. Baseball is a unique game in the sense that it is an “individual sport with a team concept”. Every player progresses at a different rate and every player, no matter what their talent level, will take an amount of time to develop and make adjustments necessary for achieving success. I love walking around the facility and seeing players at all age levels, excited to enter our facility and work/train to get better. It gives me chills and goose bumps as I just love watching all these players train and get better at the sport they love. I believe in the saying "You gotta want it" and walking around the facility, it is amazing to see that our players want it, they are here to develop, here to train, and here to achieve. "Develop - Inspire - Achieve"
Game Situations, Scrimmages and more! Interested in becoming a sponsor of HITZ Training Center? Want to participate in your local community? Become a sponsor for HITZ Training Center and support youth in your area. ©2019 HITZ Training Center / SportsEngine. All Rights Reserved.